Starting immediately, we are running Saturday Hacks at 10:30am. 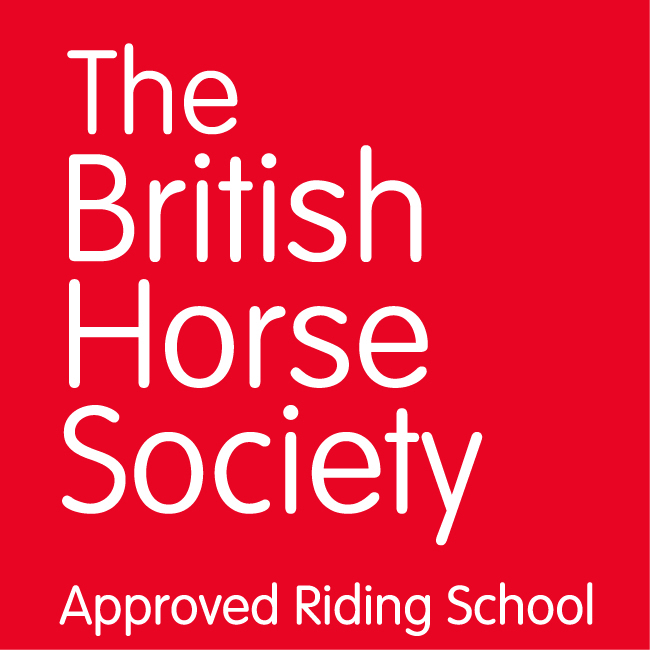 These will be delivered to the lowest ability person to book on, so you will not be guaranteed a canter, or to ride in a field. This is about getting horses and riders out of the arena and enjoying the nice weather. 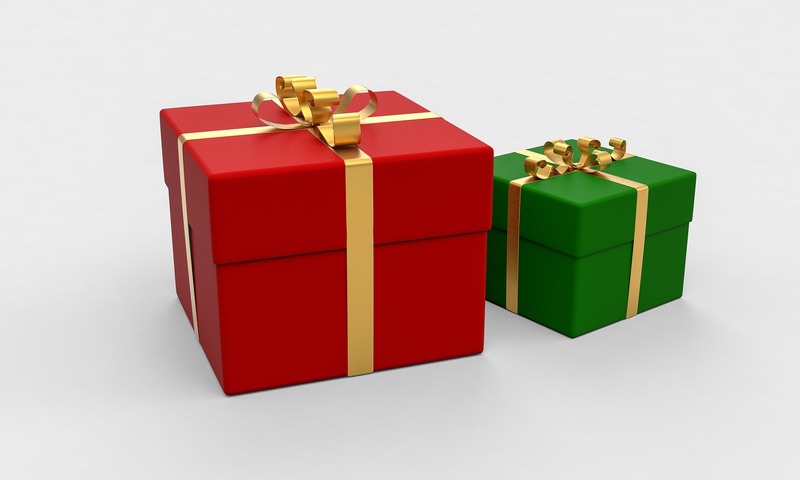 All clinics are £31 or 1 credit. 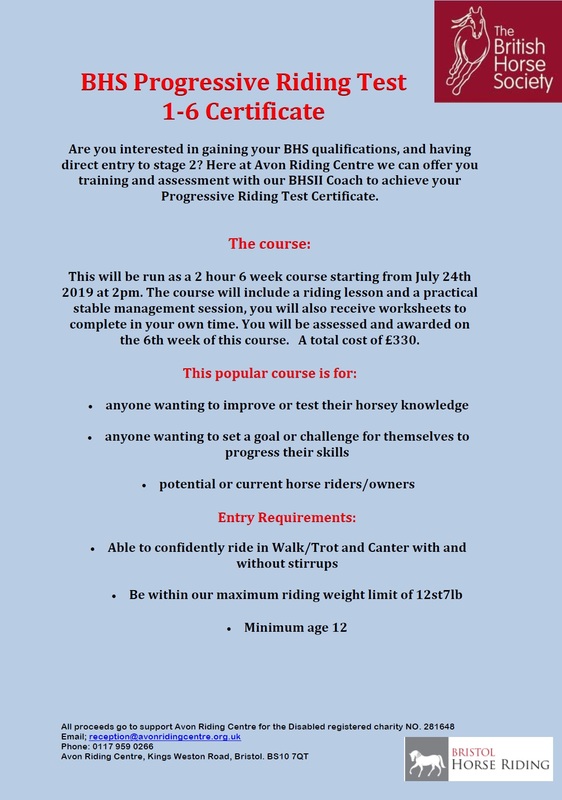 Also, we will be running a BHS Progressive Riding Course, which is perfect for anyone looking to start a career working with horses. 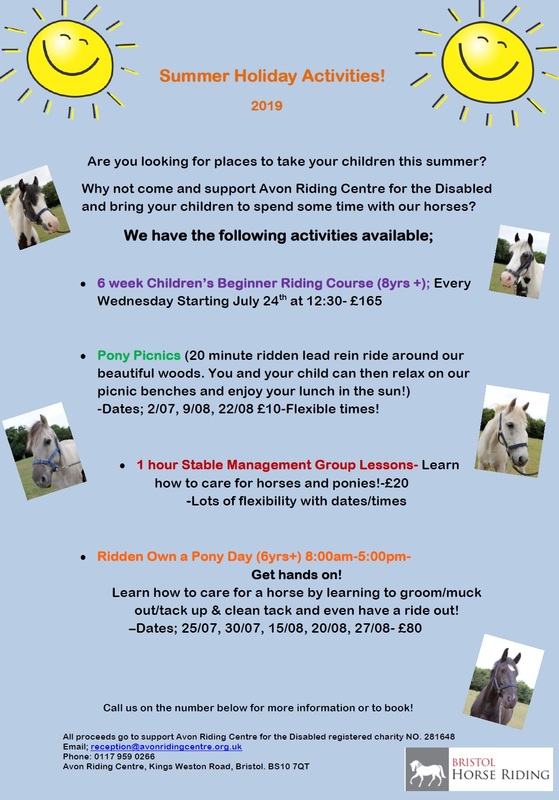 Please see the attached poster for more information.